There’s no better way to start a Monday than stocking for the week ahead, especially when you’ve got several little ones. So lucky for you, Your Baby Club are here to give a helping hand to ensure you’re stacked and ready for the next few busy days. From free Ella Kitchen coupons to an SMA welcome pack and Tommee Tippee steamer blender, you’re bound to find everything you need from this weeks top selection of offers! 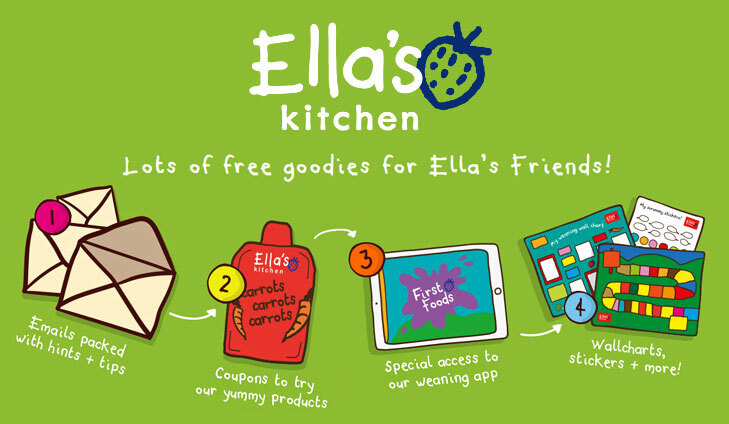 Free goodies for Ella’s Friends – Coupons, stickers & more! Welcome to the Ella’s Kitchen family! As one of our very special Friends you can look forward to your free weaning pack with coupons to try our yummy products, wall-charts, stickers + more! Simply click below and register. Swings are better when they provide the back and forth gliding motion that your babies love in a compact and modern design. 4moms rockaRoo does just that, without comprising on beauty. 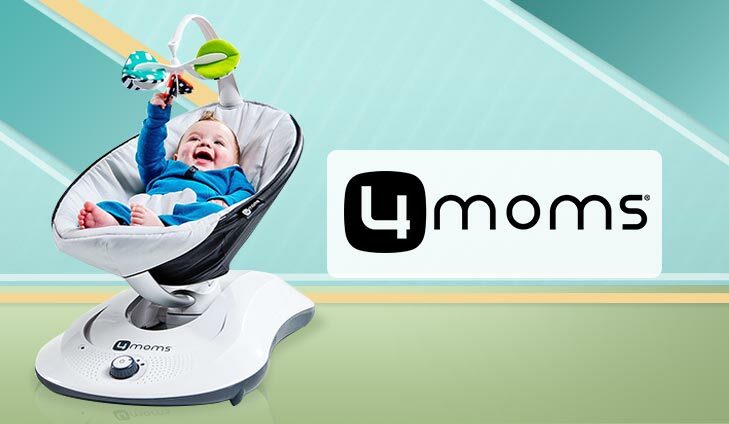 Get your hands on this amazing 4moms rockaRoo infant swing, by clicking below. For your chance to win a rockaRoo swing simply click below. It’s a whole new experience but you’re not alone. The SMA® Baby Club is here to help you and your partner during these first 1000 days, from conception to your child’s 2nd birthday. 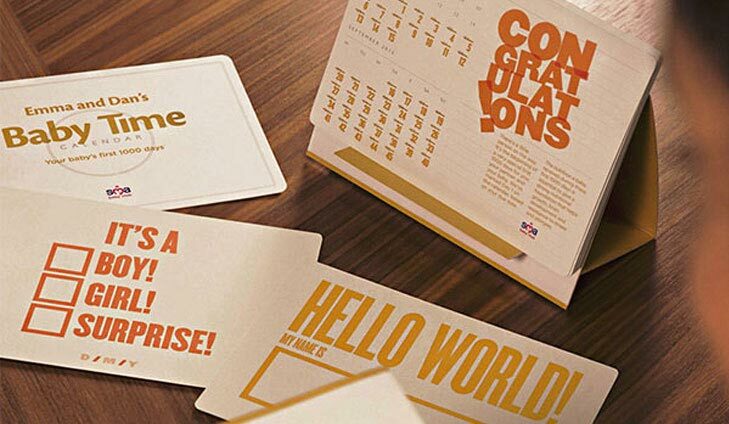 To get your free welcome pack simply click below. 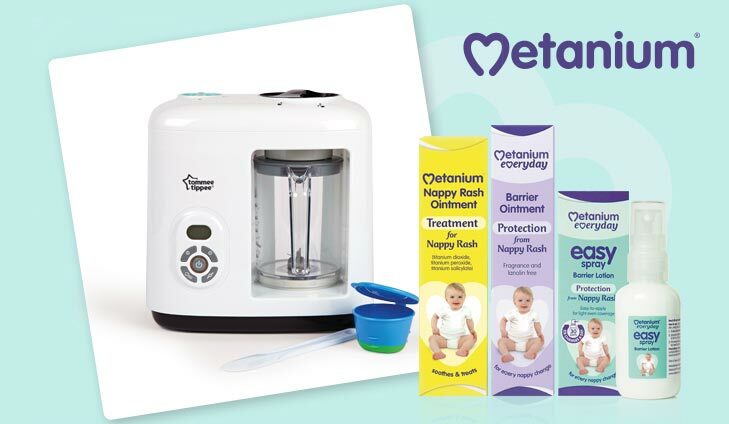 Metanium are giving away 2 Tommee Tippee Baby Food Steamer Blenders (RRP £107). If you’re weaning your little one over the Spring season, help could be at hand. For your chance to win a Tommee Tippee Blender, simply click below. 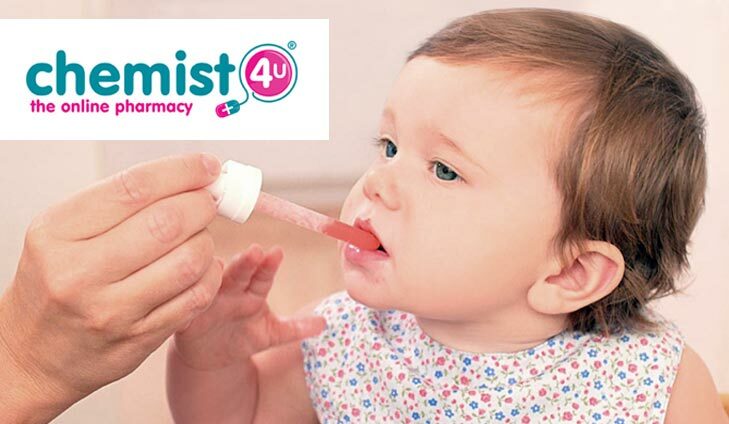 Save yourself time and get you or your child’s prescriptions delivered FREE straight to your home with Chemist4U! Among the perks you’ll also receive free qualified pharmacist advice, a free reminder service, help with your order when your medication is due and much more. For free delivery on NHS prescriptions simply click below. 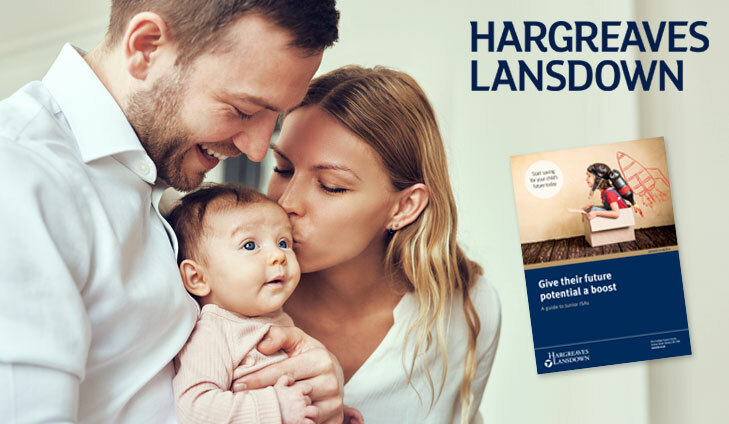 To get your free guide simply click below.